The recall affects Chewy Chips Ahoy 13-ounce cookies because some of the product may contain an "unexpected solidified ingredient." 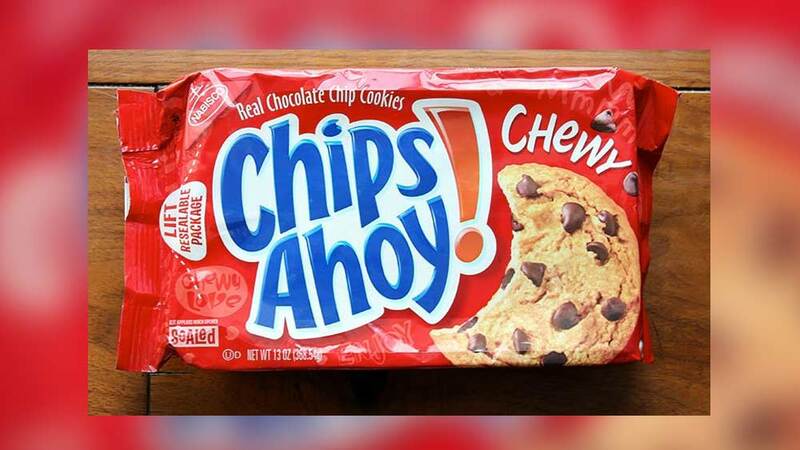 There have been some reports of potential adverse health effects, according to a statement on the Chips Ahoy website. Consumers who have the product should not eat them. Contact the company at 1-844-366-1171, 24 hours a day, for more information about the recall. Consumer Relations specialists are also available Monday to Friday, 9 a.m. to 6 p.m. EST.